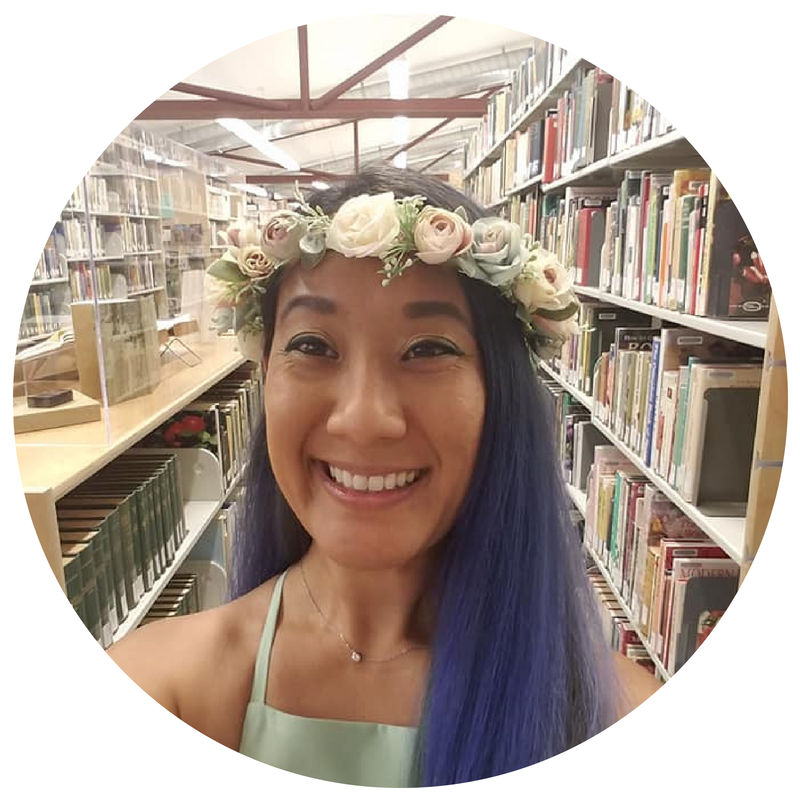 Editor Information: Jennifer Yi is a Licensed Marriage and Family Therapist who has been trained by the EMDR Institute and is currently in the process of certification for EMDR. She is in full time private practice in Irvine, CA and focuses on individuals with anxiety disorders, depressive disorders and PTSD. Sources of this content are from Eye Movement Desensitization and Reprocessing (EMDR) for Posttraumatic Stress Disorder (PTSD) by Francine Shapiro, PhD, and EMDRIA.org. Content has been edited for organization and length. EMDR stands for Eye Movement Desensitization and Reprocessing- I know it’s a mouthful so don’t worry if you forget what it stands for or if you’re not even sure what it means. It is a psychotherapy that was developed by psychologist Dr. Francine Shapiro and has been recommended as an effective treatment for trauma in the Practice Guidelines of the American Psychiatric Association, the Departments of Veterans Affairs and Defense, SAMHSA, the International Society for Traumatic Stress Studies, and the World Health Organization. It all began in 1987, when Dr. Shapiro made the chance observation that eye movements can reduce the intensity of disturbing thoughts, under certain conditions. Dr. Shapiro studied this effect scientifically and, in 1989, she reported success using EMDR to treat victims of trauma in the Journal of Traumatic Stress. Since then, EMDR has developed and evolved through the contributions of therapists and researchers all over the world. Today, EMDR is a set of standardized protocols that incorporates elements from many different treatment approaches. Dr. Shapiro’s theory is that disturbing memories are the cause of psychopathology. When a traumatic or distressing experience occurs, it may overwhelm normal coping mechanisms. The body may go into fight, flight, or freeze. In the case of the last scenario, the right and left lobes of the brain may also “freeze” and stop communicating with each other. Therefore the memory and associated stimuli are inadequately processed, stored dysfunctionally in an isolated form. Inadequately processed disturbing memories may be the root of Depressive disorders, Anxiety disorders, Specific Phobias and PTSD. Those who develop PTSD do so after being exposed to a traumatic event. Due to the incorrectly stored memories, their symptoms tend to fit into 3 main categories: (1) Re-experiencing the traumatic event. This may occur through nightmares, flashbacks, reliving the event, or having a great deal of distress when in a situation like the trauma (2) Avoidance. This may occur through avoiding having particular thoughts or feelings. The person with PTSD may avoid activities or having conversations related to the trauma. He or she may feel withdrawn, disinterested, or numb to emotions. (3) Arousal. This may come in the form of feeling “on edge”, having difficulty concentrating, or sleep problems. The goal of EMDR is to reduce the long-lasting effects of distressing memories by developing more adaptive coping mechanisms. The therapy uses an eight-phase approach that includes having the patient recall distressing images while receiving one of several types of bilateral sensory input, such as side to side eye movements. The bilateral stimulation helps link the right and left lobes of the brain facilitating the digestion of improperly stored memories into a calmed form and integrated into the rest of the memory network. This results in the reduction/elimination of unwanted symptoms and helps the client move forward and have improved functioning in the present and future. EMDR is not a form of hypnosis, the client is fully awake and aware during the session. Several clinical trials have found EMDR to be superior to other types of treatments for posttraumatic stress. These studies have shown that EMDR worked better than other treatments such as such as biofeedback relaxation, active listening, and other forms of individual therapies. One study found an 100% elimination of PTSD in single trauma victims after participating in an average of 6 EMDR sessions. Another study found that two EMDR sessions brought posttraumatic stress scores within normal range. The one study to use a full course of EMDR treatment for combat veterans reported a 77% elimination of PTSD in 12 sessions. Exposure therapy is frequently used as a PTSD treatment. In exposure therapy, the client relates his/her traumatic experience in detail for an hour in the treatment session. He or she then typically listens to an audiotape of the session as homework for an hour every day. Exposure therapy also requires homework in which the client engages in an avoided activity related to the trauma (e.g., going into Manhattan). Clients are recommended to spend an additional hour or so per day on such activities. The daily homework hours (e.g., 25-100 hours) are necessary, as PTSD improvements are related to homework completion. Not only is the homework lengthy, many clients are unable to complete the homework due to the high level of distress it causes. In comparison, EMDR does not require detailed descriptions of the trauma. EMDR also does not require fixed concentration on the event. It only requires in-session time for treatment. Homework in EMDR usually consists of the client writing down any problems he or she has between sessions and using a relaxation technique if needed. There have been four studies comparing EMDR and exposure therapy alone. All have reported approximately equal results on most measures. Rates of getting better ranged from 50-80% in both treatment groups, despite the differences in assigned homework. One study that made homework the same for both EMDR and Exposure treatments showed better success in EMDR participants (70%) than Exposure participants (17%). EMDR was originally developed to treat adults with PTSD; however, it is also used to treat other conditions such as depression, phantom limb pain, chronic pain, and various anxiety disorders. Children have been successfully treated as well.